We make sermons available here from time to time in the hope that they may prove helpful to a wider constituency of readers. Please bear in mind that they were prepared for preaching rather than reading, and for a particular congregation. Please also treat them with respect, and do not reproduce or cite any part of them without permission. We are reminded in our Sunday liturgy that we have been set free. It is a specific kind of freedom Christ gives us 'to be his body in the world'. What sort of freedom is that exactly? And what might it look like in practice? 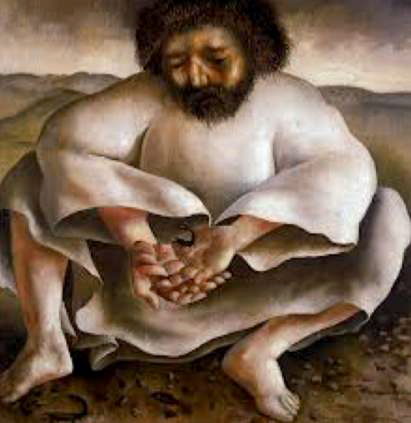 We are exploring these questions together in a series of sermons during this Lenten season, 2019. These sermons are made available to you for further study and inspiration. ​You can listen to some of our sermons online. 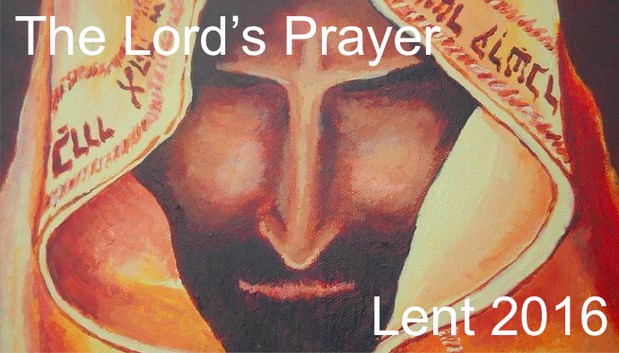 During Lent last year we ran a sermon series on the Lord's Prayer. Our House Groups were thinking about it too. Sermons and study resources related to the series are available here.